All kinds of goods and garments are available to buy at the click of a mouse, thanks to eBay. A global marketplace that attracts customers across the world, eBay is immensely popular in Australia – in 2014, eight million Aussies were interacting with the website every month. One of the biggest e-commerce success stories of the last decade, eBay means you can make money from selling all sorts of items, from the comfort of your loungeroom. eBay launched in Australia in 1999 and 78% of sellers here export, with the most popular destination being the United States. Sellers ship to 29 destinations on average, compared with only three for traditional businesses, highlighting just what a global phenomenon eBay is. One of the most important aspects of selling on eBay is shipping and delivery. So much so that half of the ratings awarded to sellers by customers are related to shipping – the time taken to dispatch the item(s), and cost for postage and packing. It pays to get this part of eBay shipping right. To guarantee customer satisfaction and your reputation as a bona fide seller, who customers will trust to use again, see our tips and tricks on ensuring your shipping is safe, secure and cost effective. Many sellers use couriers, and there are many options for cheap couriers who ship worldwide throughout Australia. 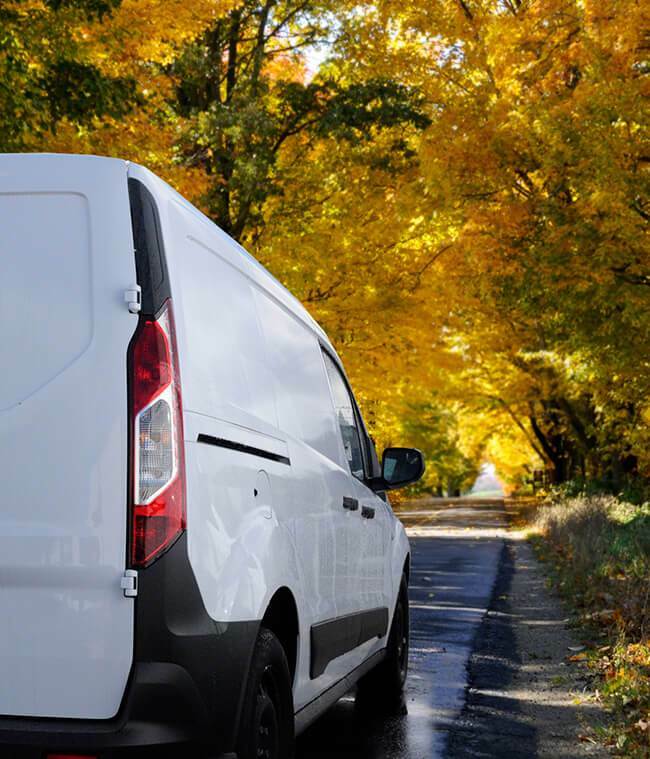 Check out reviews of courier companies and ask for courier quotes, so you can compare prices before choosing the best deal. Don’t be afraid to ask questions. As an eBay seller it's possible you'll be sending goods on a regular basis - do they offer any discounts for regular customers who require eBay shipping? What is the estimated delivery time? Do they provide tracking information? How do they ensure fragile items are safely delivered? It definitely pays to keep costs down, but it is also vital to use a reliable courier and keep your eBay reputation intact so it's value for money you're looking for. Read online reviews and check out couriers recommended by eBay themselves. If you are a regular seller, consider investing in a label printer and scales to calculate shipping costs, and bulk-buying packaging to keep costs to a minimum. Include shipping costs in your listings, and don’t charge more than necessary. It’s fine to include a handling fee and cover your costs, but remember, customers will choose sellers with reasonable prices over ones who are clearly trying to make a fast buck. Goods can get damaged or even lost in transit, so purchase shipping insurance. Arrange to get a signature on delivery for expensive items, and keep a record of your tracking information for at least a month after the delivery date.